Our Garage door maintenance services include spring repair, garage door opener installation, garage door tune ups, and door opener key pad installations. If your having intermittent garage door failures or a door that simply wont open or closes unevenly we can help. Give us a call or submit your information on the form below and we will contact you with in 30 minutes. Many times when a garage door repair is needed it is the simple fix that gets the job done. Garage door rollers and rails can often be the culprit to more extensive garage door problems. Railing systems that are out of alignment will create un necessary stress on both the garage door opener and the garage door spring. Consequently if these garage door parts are not properly maintained and alighted, Springs are prone to breaking and openers are subject to gear striping or chain jumping. When a simple door opener repair won't do the job, we ​provide Liftmaster over-head door opener installations. 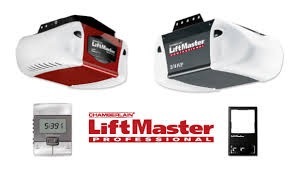 We work with only Liftmaster, the industries leading garage door opener supplier. Because of this our clients can rest assure that they are receiving the highest quality parts and services available. If your garage door opener functionality is intermittent or not working smoothly give us a call. 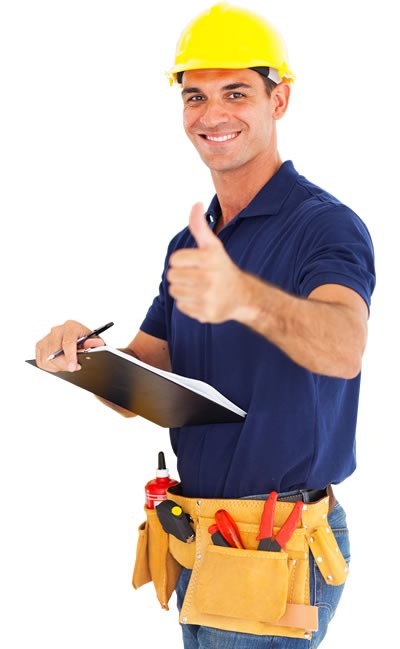 We will send a service tech right away to perform a full inspection and make the best recommendation for your repair needs. As a locally owned and operated garage door service company we have performed hundreds of garage door repairs. We specialize in door opener installations, spring repair, and key pad instals. Furthermore with 155 reviews on home advisor and a 5star rating on Google you can trust that you will be an addition to our happy customer experience.